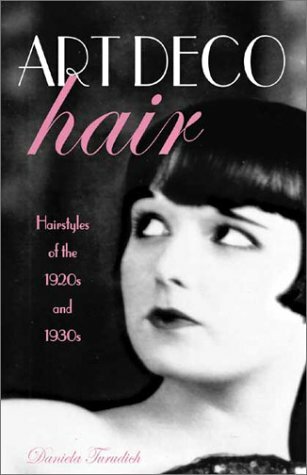 Art deco has long been associated with uncompromising style and sophistication, and this guide to recreating the sassy, controversial styles of the '20s and '30s offers a glimpse back at the hairstyles of this era. The instructions needed to replicate these fashions on the modern woman -- from the controversial bob of the Roaring Twenties flapper to the luxurious finger waves of Hollywood's early screen stars -- are provided, and the techniques behind Marcel and water waves, the simple bob, and Eton and shingle cuts are also included. Hundreds of vintage illustrations, photographs, step-by-step instructions, and diagrams take readers through the history of the hairstyles that laid the groundwork of style for the modern American woman.